After a long, tough 24-hour race, there was unbridled joy for the BMW teams. 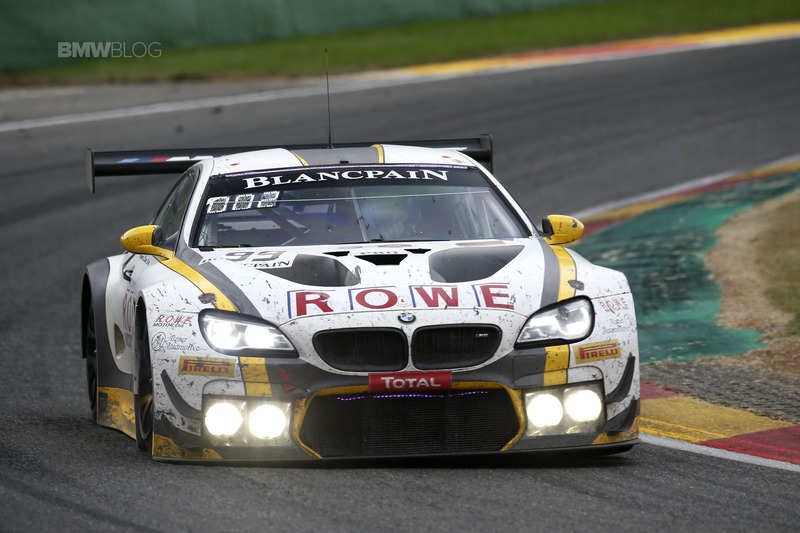 Walkenhorst Motorsport and ROWE Racing recorded a one-two result for BMW at the 70thedition of the 24 Hours of Spa-Francorchamps (BEL). 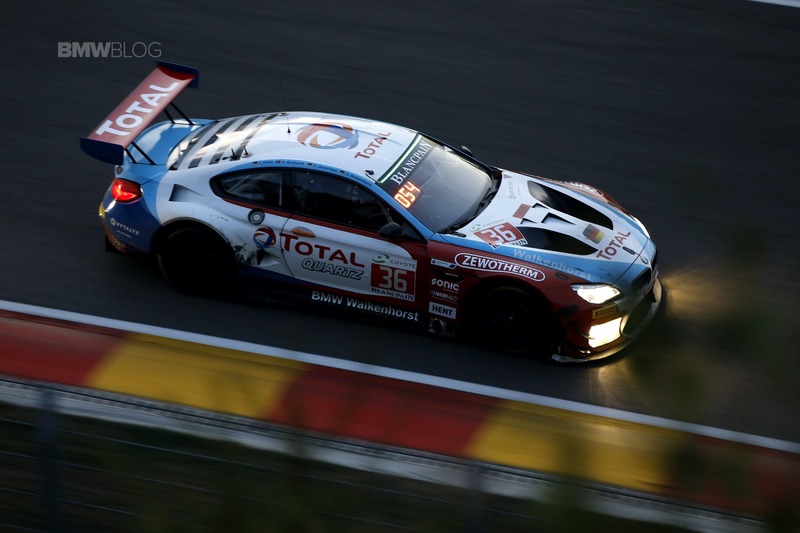 BMW works drivers Philipp Eng (AUT) and Tom Blomqvist (GBR) topped the podium with their team-mate Christian Krognes (NOR), triumphing after 511 laps in the #34 BMW M6 GT3. This was a maiden Spa victory for the Walkenhorst Motorsport team, which was competing in the PRO Cup for the first time. 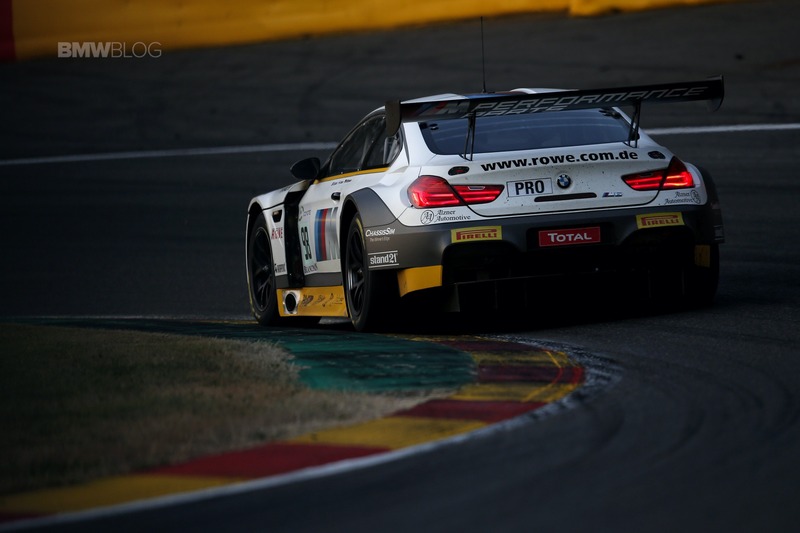 The ROWE Racing #99 BMW M6 GT3 crossed the line ten seconds after the winner to claim second place. The three BMW works drivers Jens Klingmann (GER), Alexander Sims (GBR) and Nick Catsburg (NED) rounded off the one-two result for BMW. 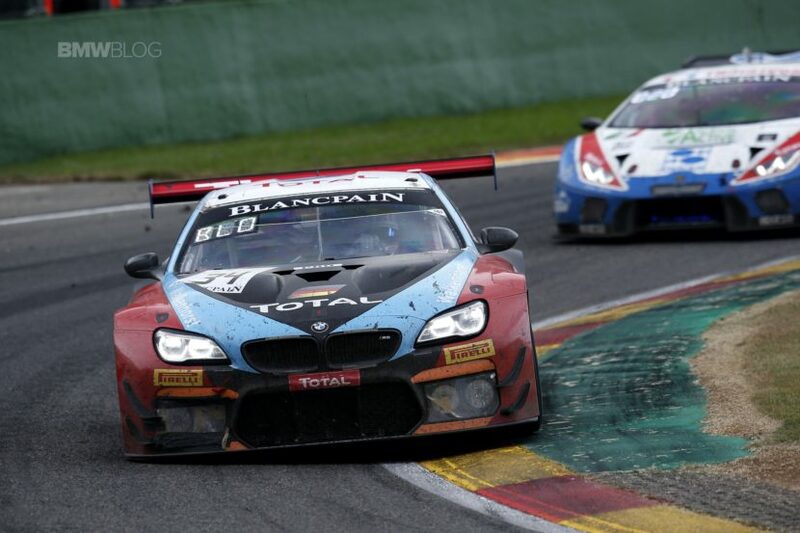 This success marks the 24thoverall win for BMW at the 24 Hours of Spa-Francorchamps, and the first one-two result since 1997. BMW is by far the most successful brand in the history of the legendary race. BMW has claimed three wins in the last four races at Spa (2015, 2016 and 2018). This year’s race was characterised by numerous yellow flag and safety car periods, and was red-flagged for nearly two hours after a serious night-time accident. 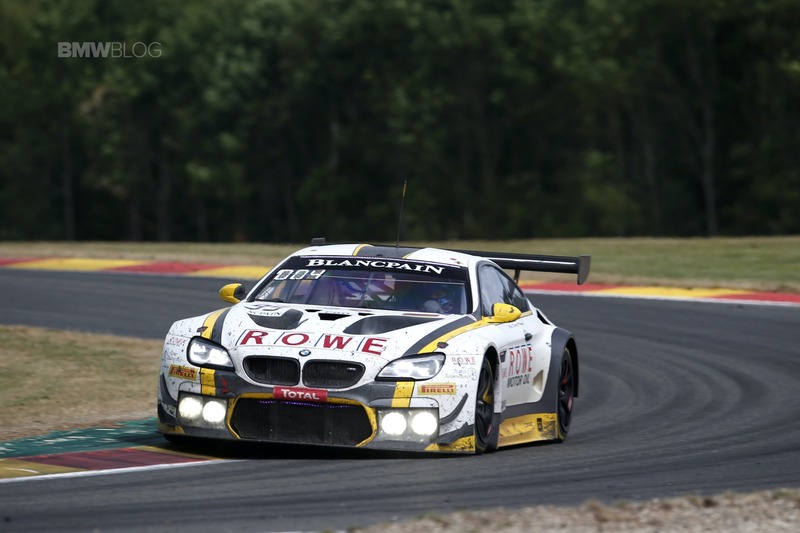 The ROWE Racing #98 BMW M6 GT3 started from 27thposition and was also involved in the battle for victory for a considerable period. However, Marco Wittmann (GER), Jesse Krohn (FIN) and BMW Motorsport Junior Ricky Collard (GBR) had to retire overnight due to a technical issue. 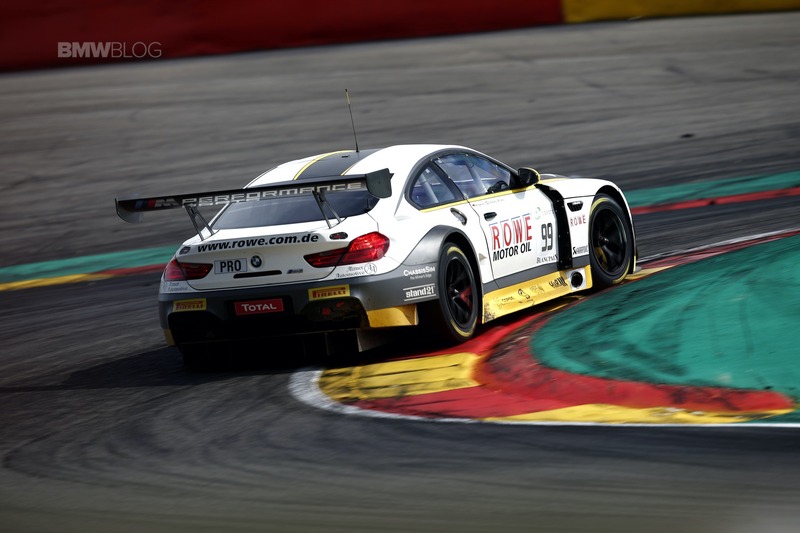 The fourth BMW M6 GT3 to compete, the #36 Walkenhorst Motorsport car, was in action in the AM Cup. The driving quartet of Henry Walkenhorst (GER), Ralf Oeverhaus (GER), Anders Buchardt (NOR) and Immanuel Vinke (GER) secured fifth place in class and finished 38thoverall.